Your customers will just melt for this great giveaway! 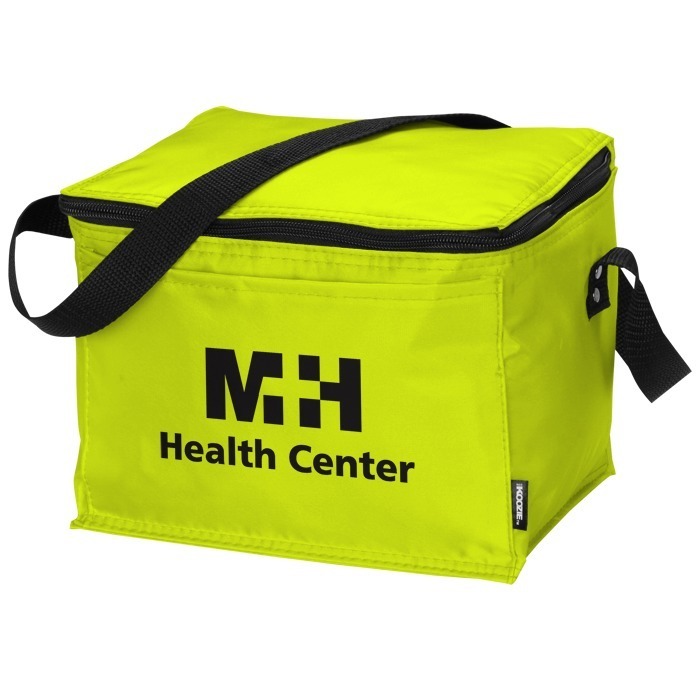 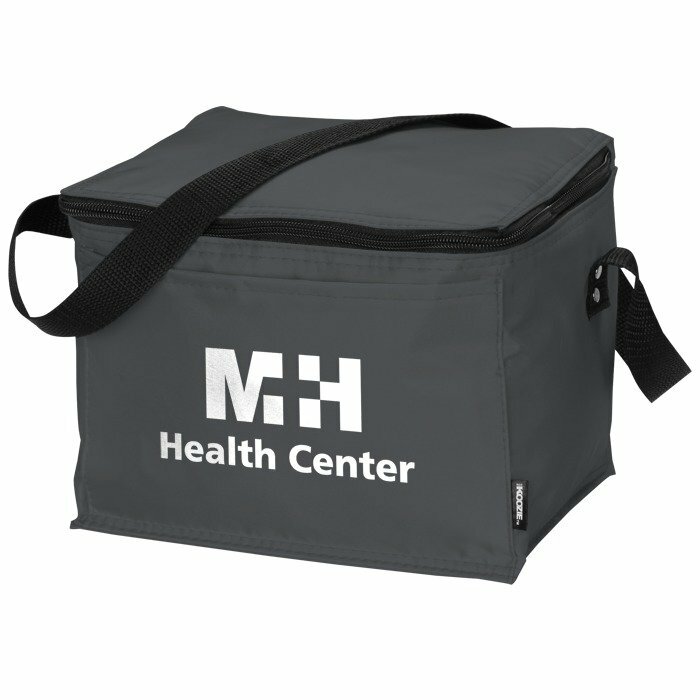 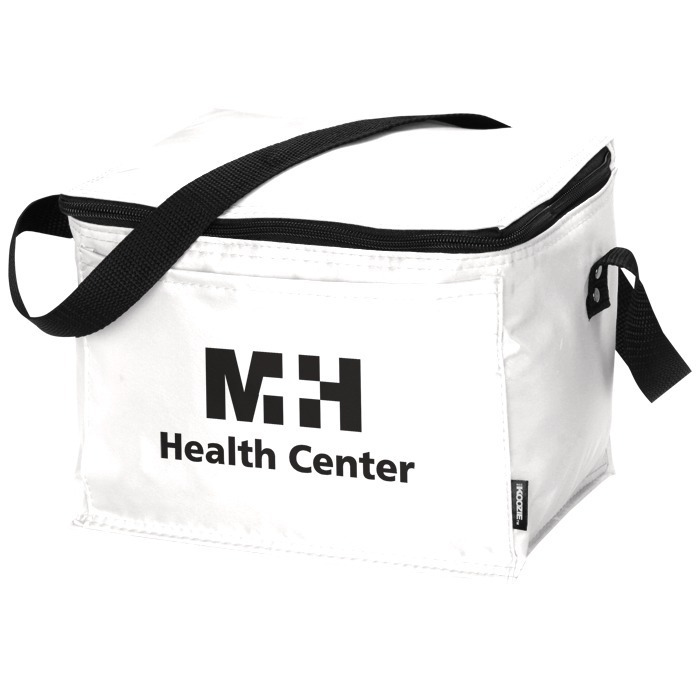 If you need this item in a hurry, see item #74001-24HRKOOZIE® 6-Pack Kooler - 24 hr for our 24HR service. Cool your cooler without the mess of ice! Add Frigid Ice Freezer Packs to your order for only $.75 each; Please indicate quantity of freezer packs desired in the comments box within the order process.